The countdown to the end of Taipei Game Show 2019 has started. Exhibitors spared no effort to attract the attention of the crowd attending on the last day of the weekend. Many exhibitors invited endorsing celebrities and cosplayers, and their presence and intimate interactions with the players lit up the show floor. WeGames invited video-game goddess Denka, and the famous Pili master puppeteer (who brought along the game’s protagonist) to their booth. Players crowded around the stage to see the goddesses and their idol puppeteer. Longchen hosted a celebration for the 2-years anniversary of “Girls' Frontline”. 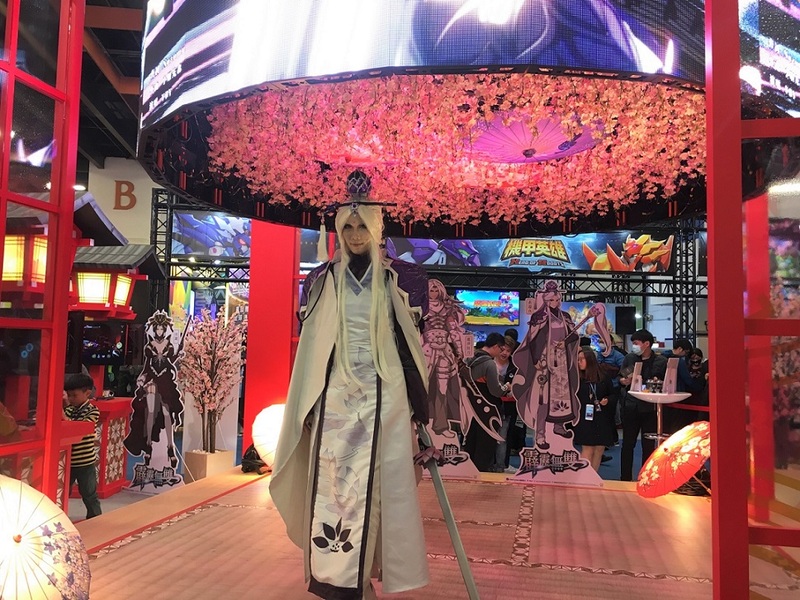 In addition to a Q&A session and a raffle stream, they also invited cosplayers dressed as characters from the games, “Arknights”, and “Restless Wulala”. Cosplayers took turns showing off their costumes on stage, and fans broke out their cameras in response. 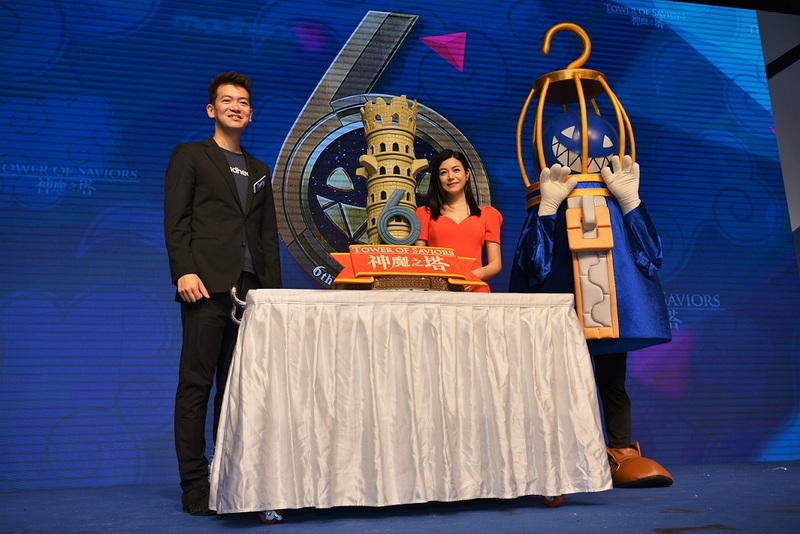 MADHEAD invited movie star to their stage event to celebrate the 6-years anniversary of “Tower of Saviors”. The developer revealed brand-new characters and levels during the event, and showgirls celebrated with the players. Phoenix Games invited “Kaiser”-endorsing celebrity, who dressed up as the archer in the game, to play minigames with attendees. CGS brought scenes in “Hidden Survivor” to life with a brand-new demo experience and offered a large selection of merchandise. JFI Games showcased several of their games, including action game “Dusk Diver”, homegrown mobile game “Bound Strike”, and “CODE2040”, a secretive new game that will be available in March on Steam. JFI also recreated scenes from their games to decorate their demo area, successfully attracting a lot of attention. Board Game Wonderland, which has relocated to TWTC Hall 3 this year, invited legendary tabletop designer Eric Lang, the man behind Rising Sun, The Godfather: Corleone's Empire, Blood Rage, and Arcadia Quest, to the stage event. He not only shared his experiences with the process of developing a tabletop game from scratch but also shared about how to turn your imagination into reality and attract beginner players with unique gameplay. During the session he had a Q&A segment and answered all of the questions from the crowd. The event enabled players to try games and gain a deeper understanding of the development process. TGS is the first game show in the world each year, and Taiwanese players’ passion has compelled many big game companies to put great effort into the show. Many highly anticipated titles are available for the players to try. Bandai Namco Entertainment Taiwan Ltd. took this opportunity to debut their new title “SD Gundam G”. The company invited famous voice actors Rie Tanaka and Soichiro Hoshi to Taiwan in support of the event. Gamania Group also chose to announce their signing of brand-new mobile game Crossgate Mobile.